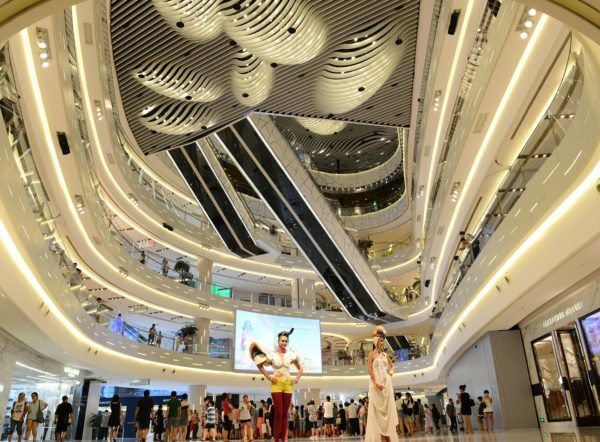 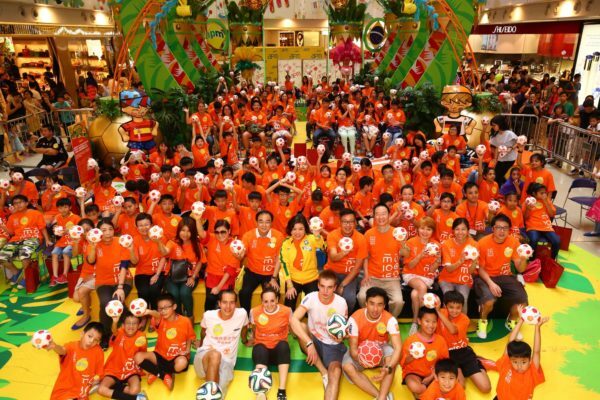 Shopping malls are booming in Asia, but good management is essential if their success is to endure. That’s what led Maureen Fung to sign up for the Master of Housing Management course after years of working on retail leasing. 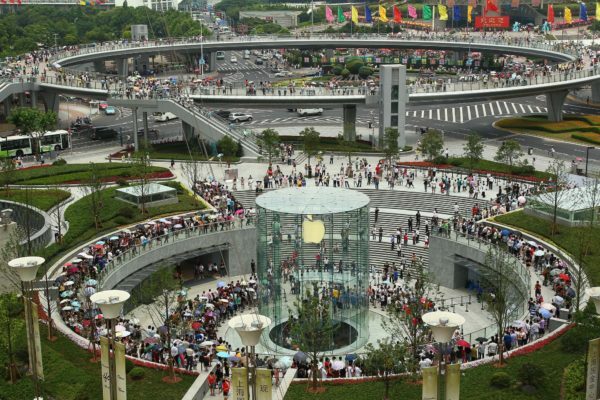 “The course equipped me to understand more about development, not only in China, but in the global context,” she says. 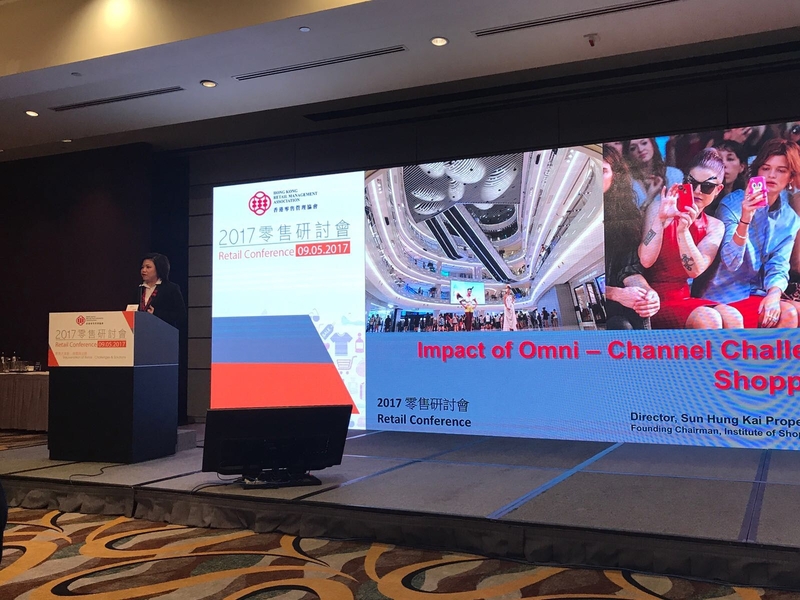 After completing her studies, Fung began to take a more research-based and analytical approach to her work, which has helped her become a leading figure in the retail property world. 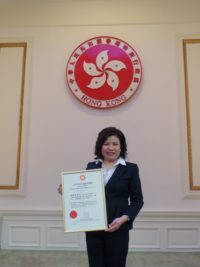 That led her to establish the Institute of Shopping Centre Management, which helps shopping malls adopt management best practices, while also advising the Hong Kong government on how its policies affect retail markets. 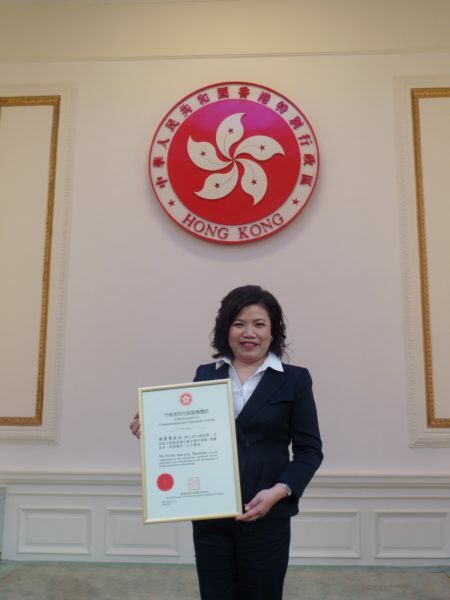 Fung is now taking her mission even further by working with HKU Space to develop an advanced diploma course in shopping centre development, which she hopes will increase the level of professionalism in retail management.